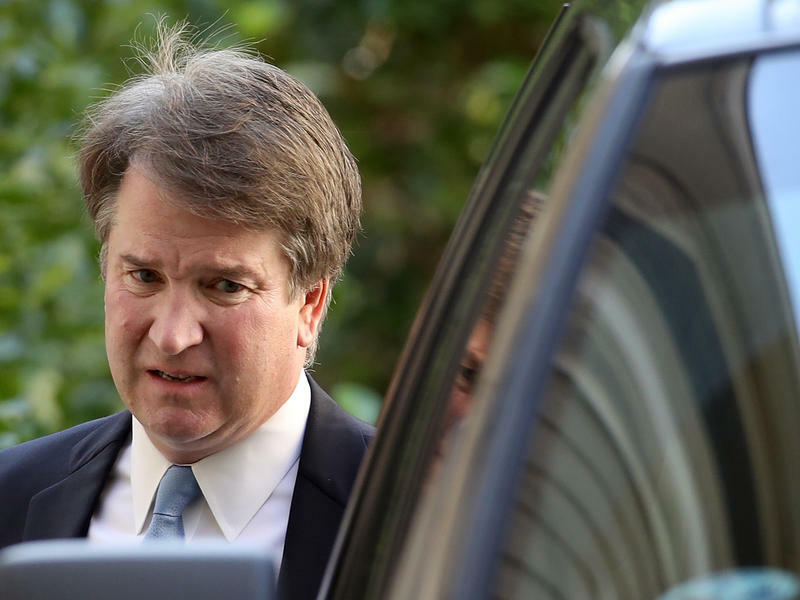 Christine Blasey Ford, the woman who has accused Supreme Court nominee Judge Brett Kavanaugh of sexual assaulting her in high school, has agreed to testify before the Senate Judiciary Committee, her attorneys said Saturday. Bipartisan negotiators have tentatively agreed to work toward a Thursday hearing before the Senate Judiciary Committee with Kavanaugh and Ford, but talks continue on a final agreement, according to multiple congressional sources. If you feel like your commute is taking longer, that's because it is. 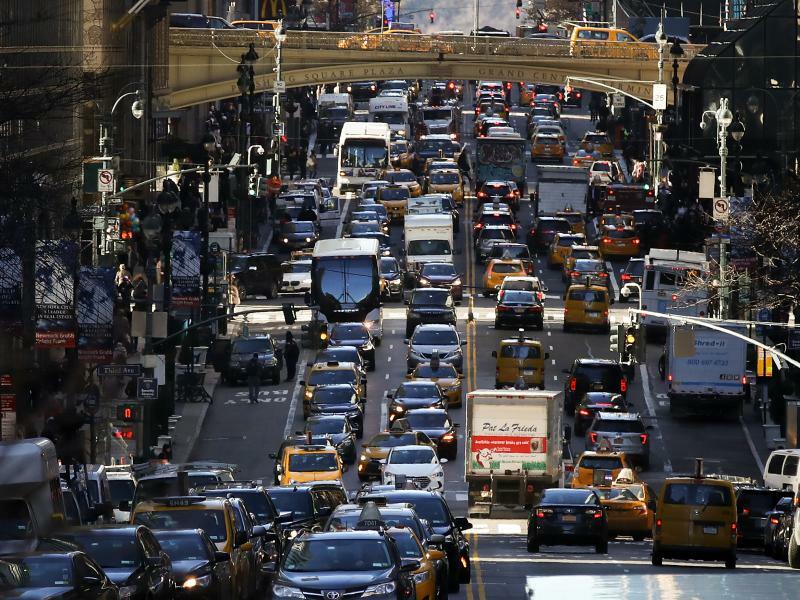 New survey data show the average American's commute inched up to 26.9 minutes from 26.6 minutes the previous year, according to the U.S. Census Bureau's 2017 American Community Survey. 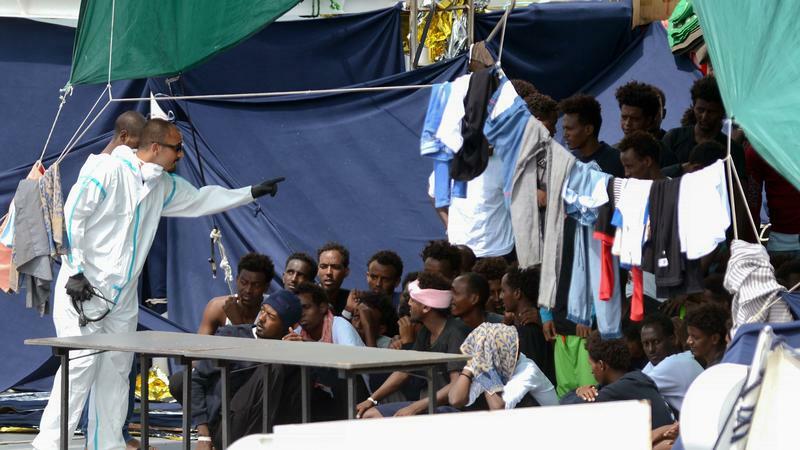 After six days, 134 migrants were allowed to disembark an Italian coastguard vessel docked in Sicily. 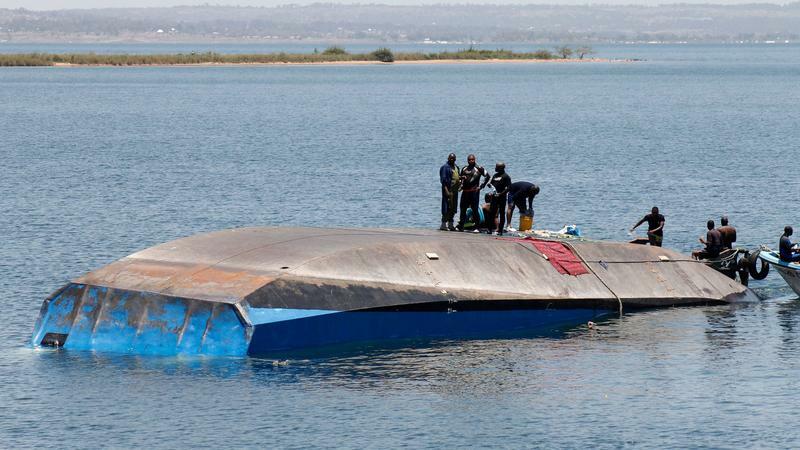 Italy's Deputy Prime Minister Matteo Salvini refused to let the migrants off the boat until he was assured other European nations would help by taking in some of the migrants. Salvini, who is also the country's interior minister and leader of the far-right League, is now under investigation for his role in the detention. 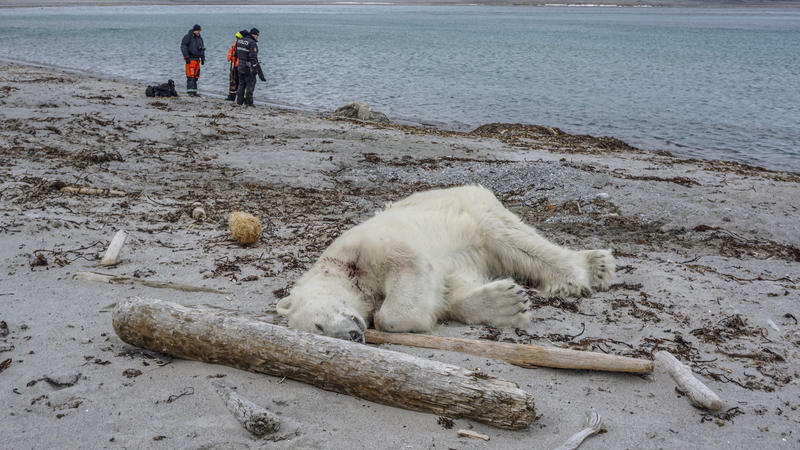 A photograph shows a polar bear lying lifeless on a beach; mouth slightly agape, a ring of blood on its neck. Norwegian authorities confirmed the bear was shot and killed on Saturday. It happened on the northernmost island of Svalbard archipelago, a region between mainland Norway and the North Pole known for polar bears and ice caps. In recent years, the area has become a popular destination for arctic tourism, especially during the summer months. 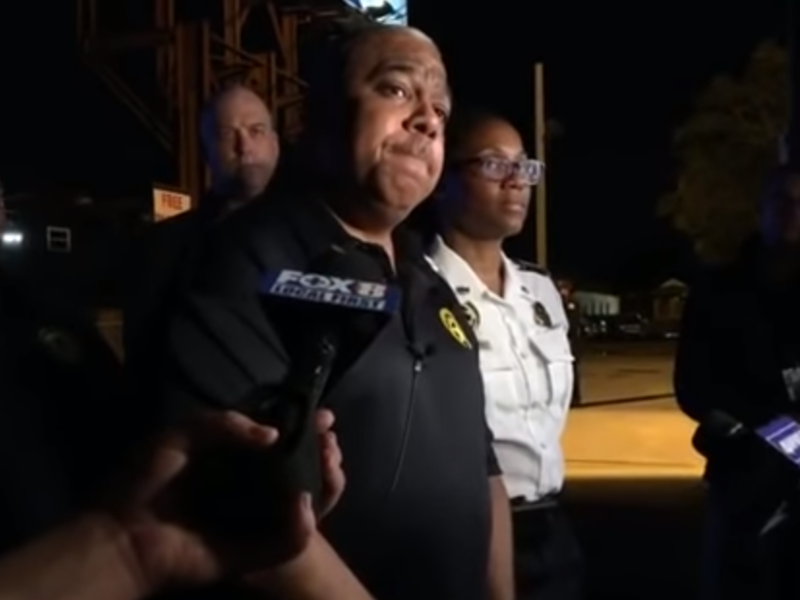 Police in New Orleans are asking for help following Saturday night's deadly shooting at a strip mall that left three people dead and seven others injured. Authorities say the two people who shot into a large crowd outside a daiquiri shop at about 8:35 p.m. are at large. In a press conference early Sunday, New Orleans Police Superintendent Michael Harrison said one of the shooters used a rifle and the other a handgun. He said they "appeared to have fired indiscriminately" into the crowd but then "stood over one individual and fired multiple rounds." The pair then ran away. 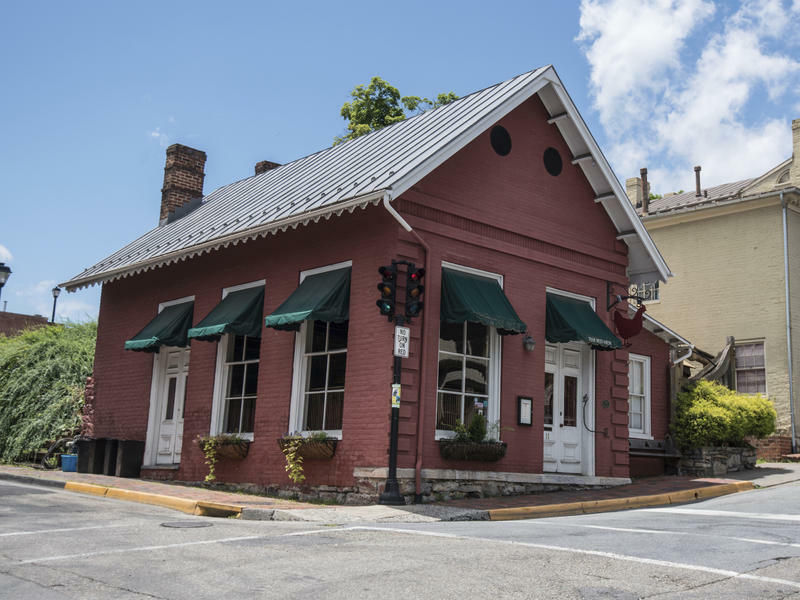 All it took was one Facebook post and it seemed the whole Internet, or Twitter at least, knew what happened at The Red Hen in Lexington, Va., on Friday night. The Facebook status update posted by a server at the small farm-to-table restaurant in the Shenandoah Valley read: "I just served Sarah huckabee sanders for a total of 2 minutes before my owner asked her to leave." The post has since been deleted. 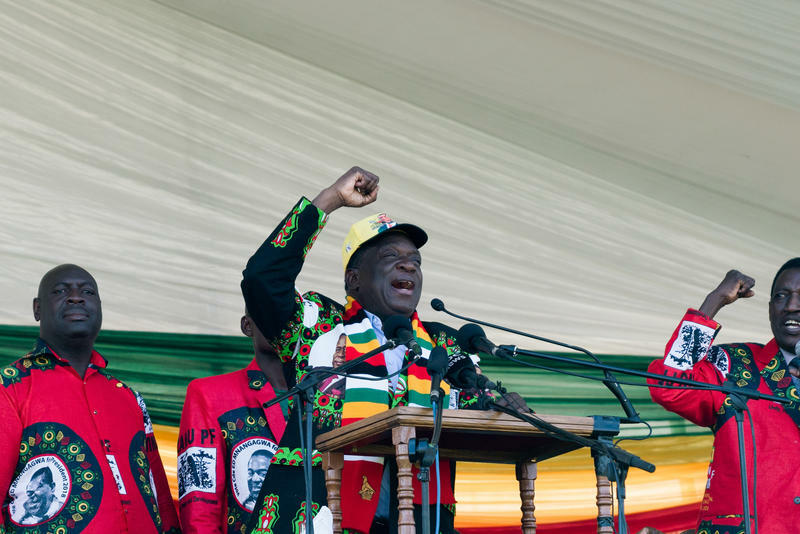 An explosion narrowly missed Zimbabwe's President Emmerson Mnangagwa Saturday at a rally filled with his supporters, in what the state-owned newspaper The Zimbabwe Herald is calling an assassination attempt. 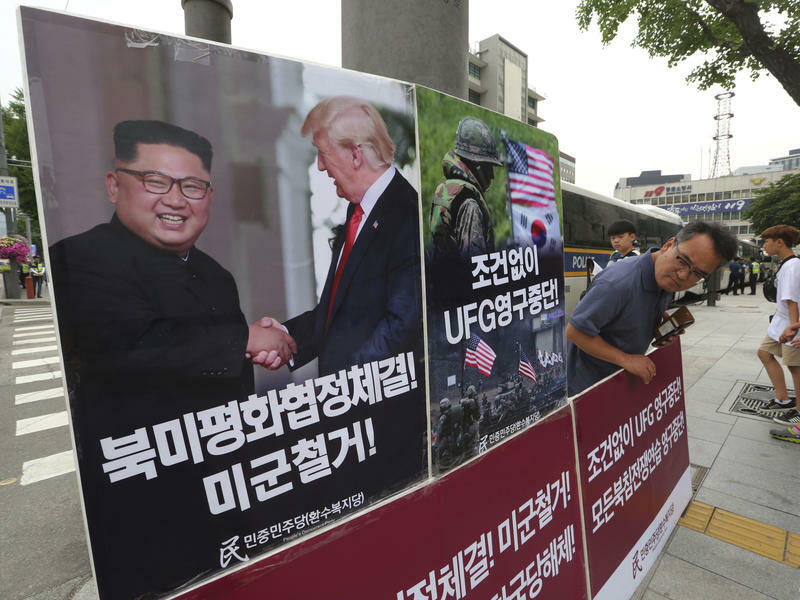 The U.S. and South Korea have called off upcoming military exercises that were set to occur over the next three months, the Pentagon announced Friday evening. 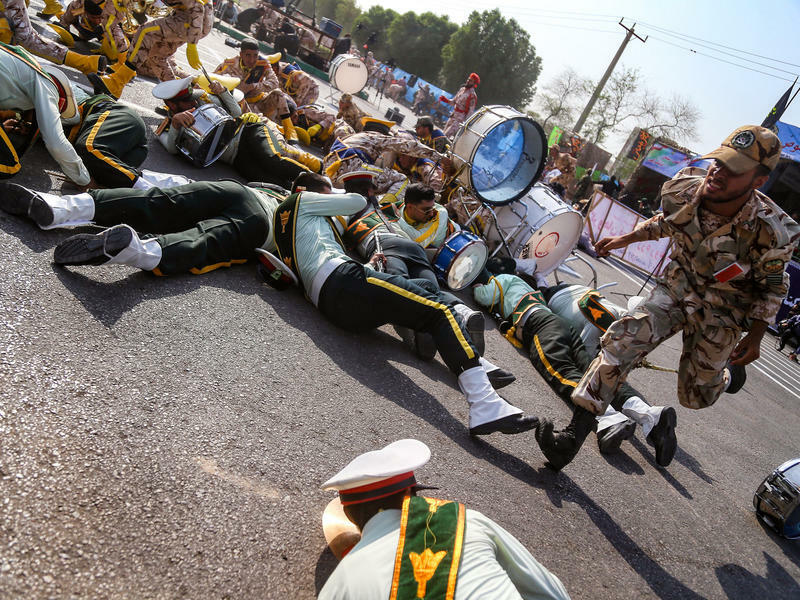 According to the statement, Defense Secretary Jim Mattis made the decision to "indefinitely suspend select exercises," including the Ulchi Freedom Guardian exercise, which was put on hold earlier this week, along with two Korean Marine Exchange Program training exercises. 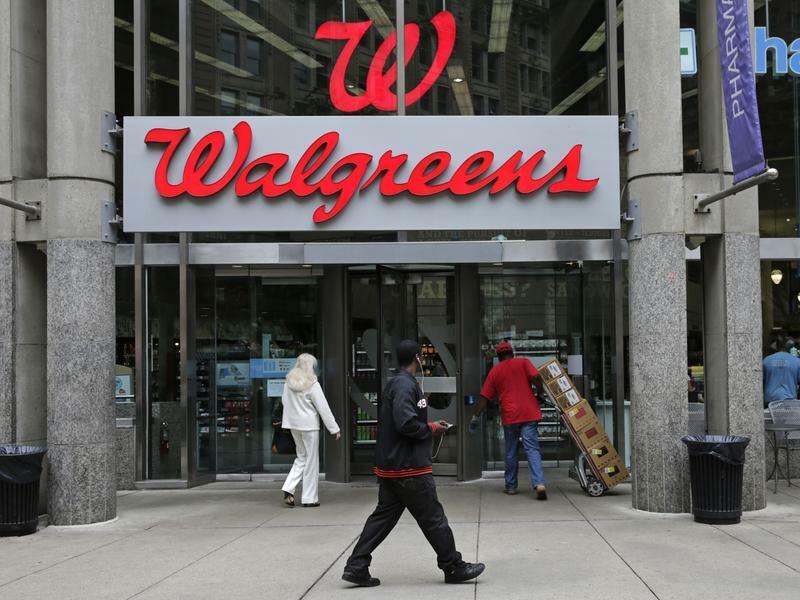 Kentucky's Attorney General announced on Thursday that the state is suing the pharmacy chain Walgreens for allegedly exacerbating the "man-made" opioid crisis, by playing a dual role in in the supply chain as both the distributor and dispenser. 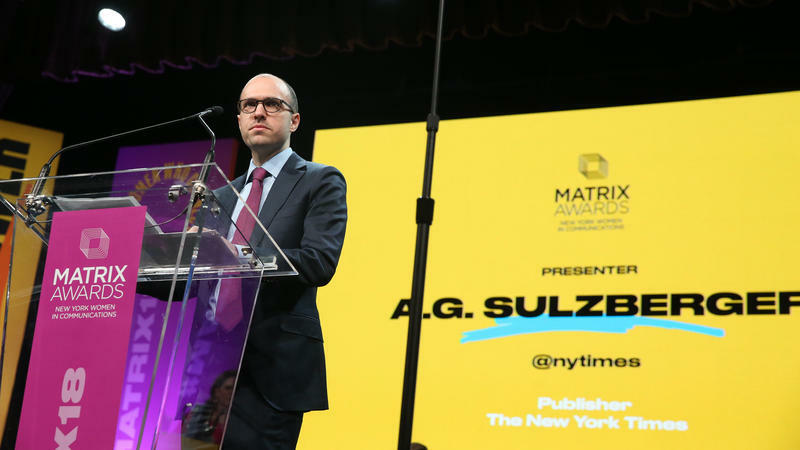 The lawsuit also asserts the company willfully ignored its own safeguard systems that are designed to protect consumers and monitor their drug consumption.